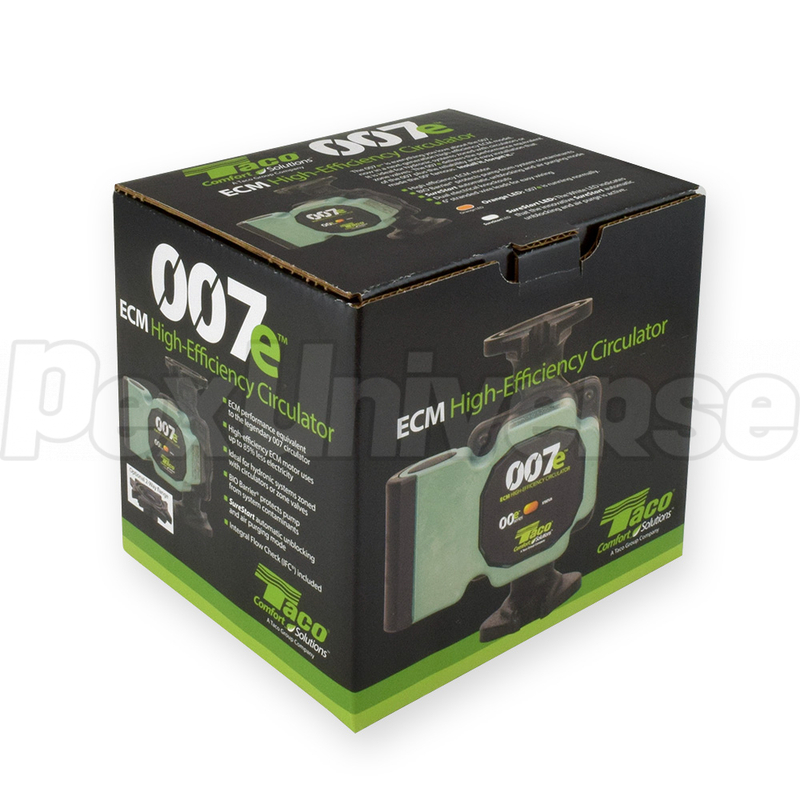 Taco 007E-F2 is a wet rotor circulator pump with a high-efficiency ECM permanent magnet motor. 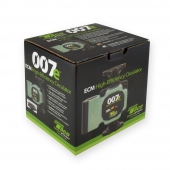 The 007E is everything you love about the 007 Series circulator pump. 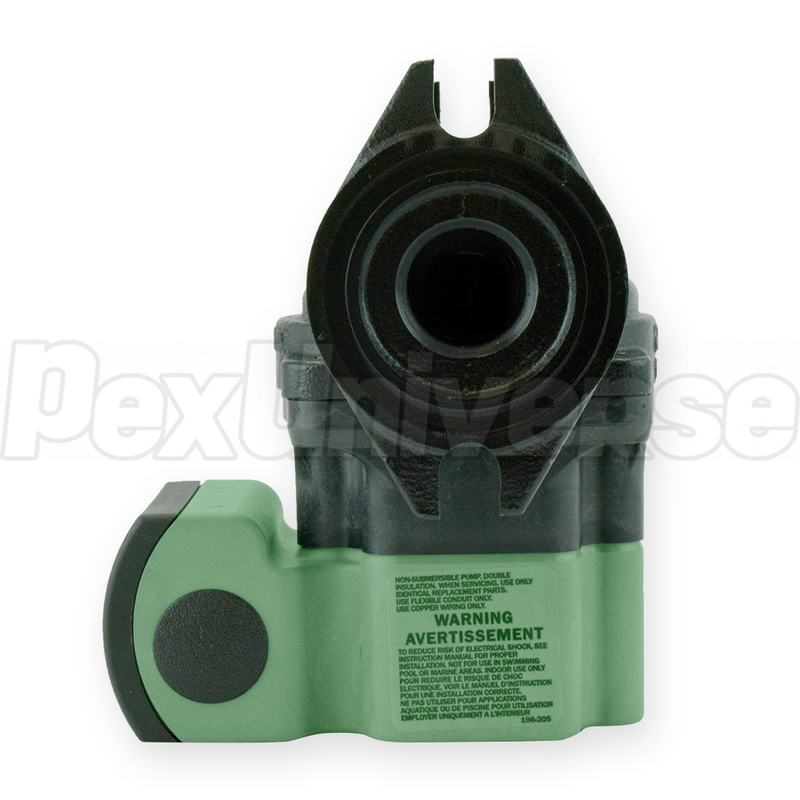 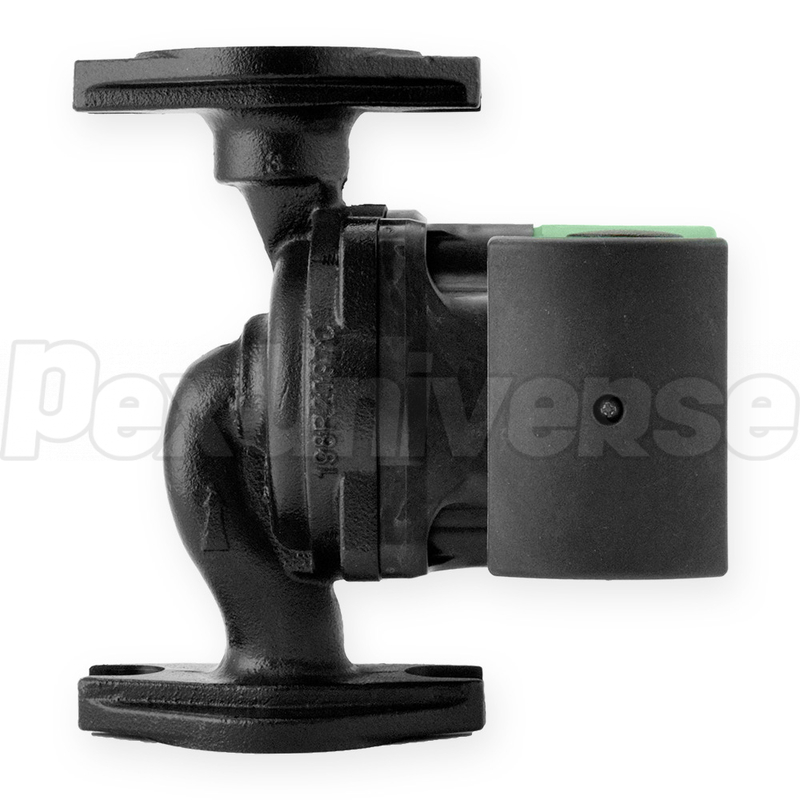 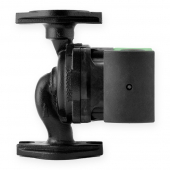 It is ideal for hydronic systems zoned with circulators or zone valves. 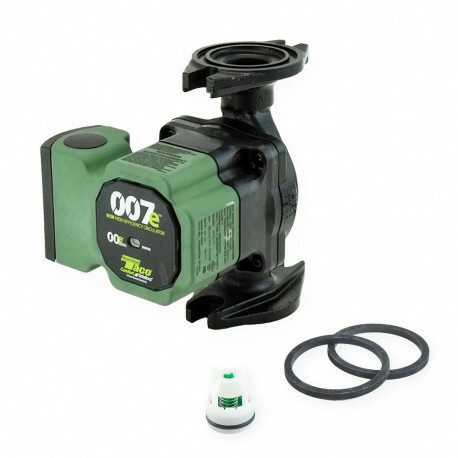 The 007E delivers the performance equivalent to the 007 Series circulator pumps plus the reliability and ease of installation that made the Taco 00 Series circulators famous. SureStart automatically frees locked rotor condition and self purges air from pump.